The Antilles archipelago comprises islands, reefs and cays in the West Indies. The area draws visitors from around the world looking for fun, sun and a place to relax. 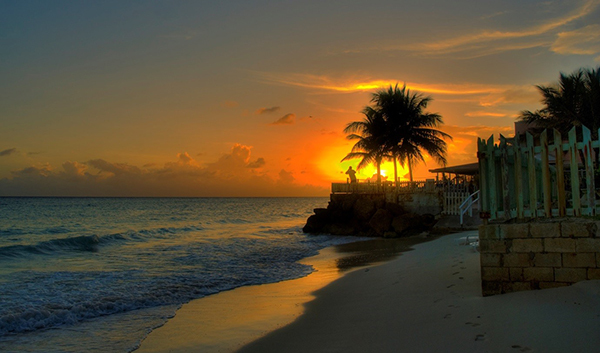 Perhaps the most popular destination in the Windward isles is Barbados, and for good reason. The island has fabulous beaches and from January through April the weather is perfect for relaxing in the sun. At other times of year it can be stormy and/or humid so be prepared if intending on booking any flights to Barbados. You will find some of the best hotels and restaurants in the Caribbean in Barbados – particularly on the moneyed west coast. It is also one of the safest destinations for holidaymakers in the area, with plenty of scope for independent excursions and activities. For a tranquil break away consider the unspoiled east coast, which has only a few places to stay. This peaceful and isolated landscape is sculpted by big Atlantic waves and will make a big impression. The local currency in the area is Barbados Dollars but visitors will be able to pay for most things in US dollars too. For a different side to the Caribbean, St Lucia is the place to go. With dramatic and diverse landscapes, a range of activities for holidaymakers and a fascinating cultural heritage St Lucia is a traveller’s playground. 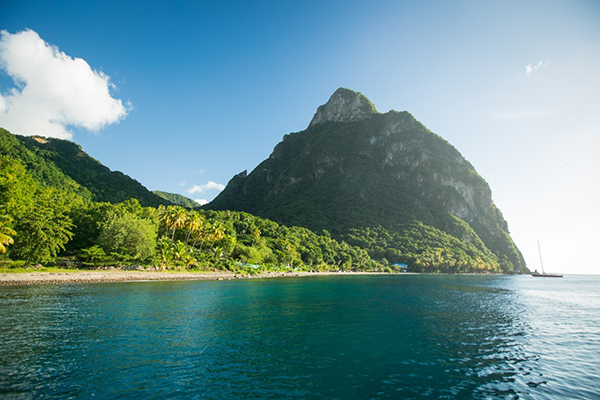 For natural spectacle be sure to visit the Pitons, a UNESCO World Heritage Site. The Pitons are twin peaks covered with lush rainforest that lead to the Qualibou volcano and its boiling sulphur springs. The coastline around St Lucia is a great place for watersports enthusiasts to get stuck in. The trade winds are perfect for kiteboarders and windsurfers whilst the region’s sublime coral reefs and marine life mean that scuba diving is a very popular pastime. History buffs will be fascinated by the island’s unique cultural heritage. Its mixture of British and French colonial influence can be spotted in the architecture as well as the local patois. A visit to the Antilles is a flight to paradise. The dramatic landscapes of this volcanic arc of islands will take your breath away whilst the laidback culture and carnival atmosphere will keep you thoroughly entertained. Images by Berit Watkin and _dChris, used under the Creative Commons license.